One of the strongest uses of the written word is to instruct. 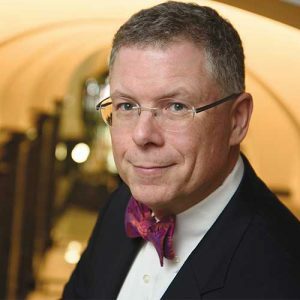 Self-help is a diverse genre and can be a tool not just to help your readership live their best lives or learn a new skill, but also to help build your business. 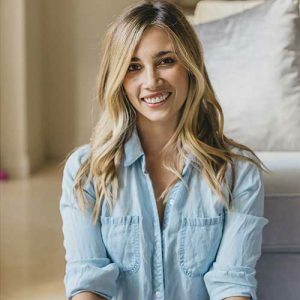 At Mascot Books, we’ve worked with up-and- coming motivational and professional speakers, established celebrities, medical professionals, small business owners, and others to share their systems for living an empowered, healthy, and successful life while simultaneously building their brand and lending credibility to their businesses. Having your work in print can give you the boost you need to take your career to the next level, and Mascot Books can help you get there. Our editors know the self-help genre and will help you organize and edit your manuscript with your reader in mind. Our designers are experienced professionals when it comes to the unique layout and visual opportunities in self-help texts and will tailor a design that perfectly fits your content, brand, and mission. Our marketing and distribution teams will help you find your audience and get your book in front of readers who need your message. Submit your book idea and let’s talk about how to make your book a success. 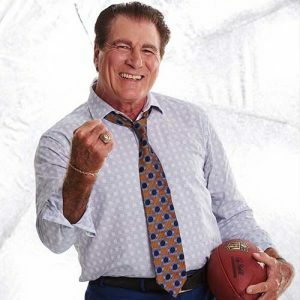 Vince Papale and Dennis Franks are no strangers to adversity. 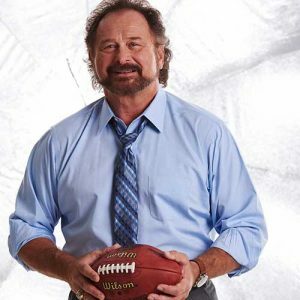 From being told they’d never make it in the NFL to making the tough transition into the business world, the odds have seldom been in their favor. 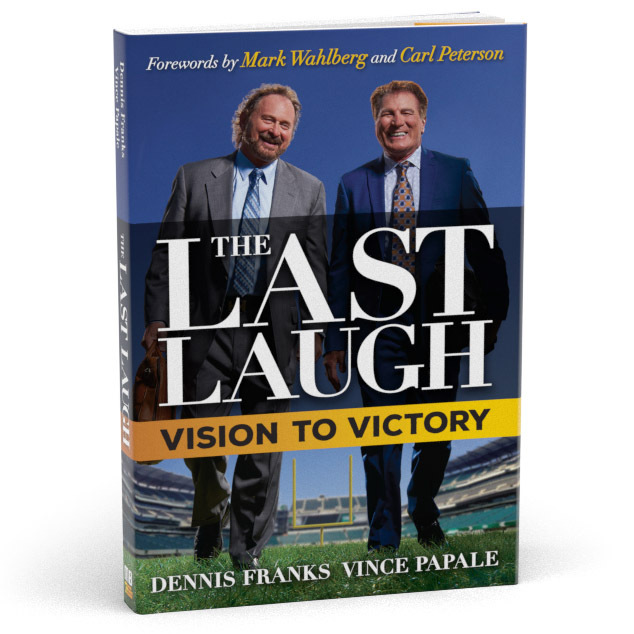 But Vince, Dennis, and their star-studded hall of fame have managed to meet their goals and get their last laugh with a simple system called the Victor’s Code. Whatever your circumstances and whatever your challenges, you too can earn your last laugh. Getting over a breakup is hard, but it doesn’t have to be a complete ending. 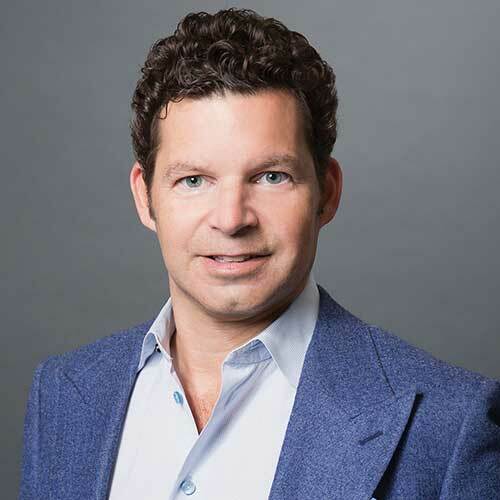 Breakup Coach Chris Drewry knows firsthand what it’s like to lose yourself in a relationship and how difficult it can be to accept the relationship’s failures and work through the negatives in order to move forward in a healthy, positive way. 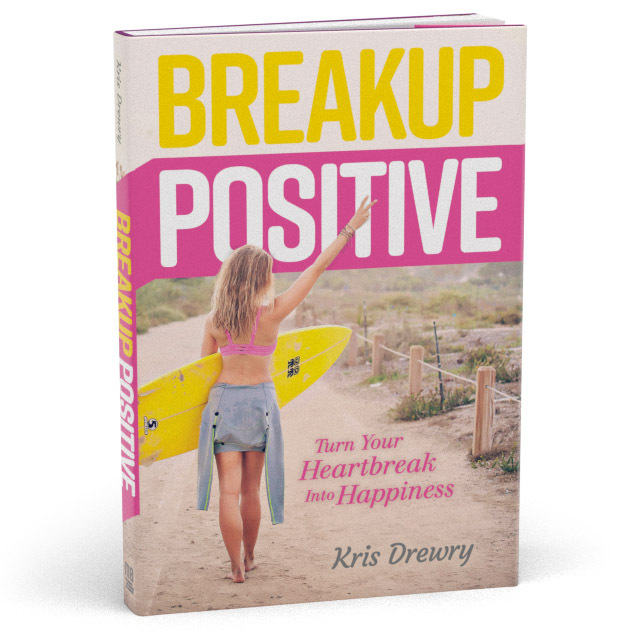 In Breakup Positive, Kris shares the lessons she learned during her most difficult moments so you, too, can breakup positive. No matter how challenging the situation might be, you will find something that will always bring you happiness: yourself. Let’s face it: your parents aren’t going to foot the bill forever. 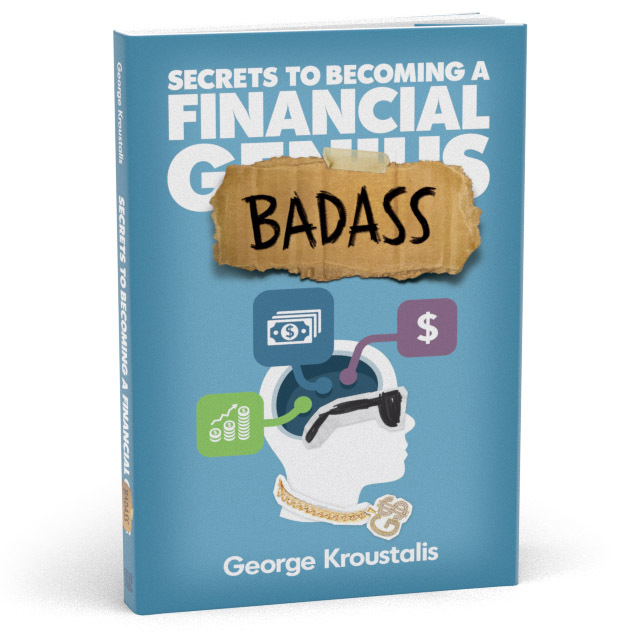 Luckily, financial advisor George Kroustalis has boiled down decades of experience into three simple chapters: Save, Spend, and Invest. There’s no Wall Street jargon to learn, no complicated formulas—just a few simple fundamentals. Whether you’re graduating high school, choosing a major in college, or entering the workforce, you’ll be able to face the future with a badass attitude—and the bank account to match. 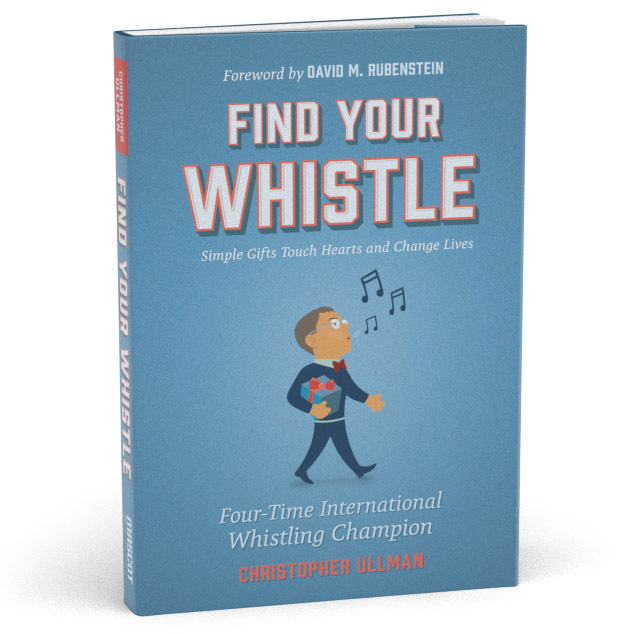 Four-time International Whistling Champion Chris Ullman presents Find Your Whistle, the heartwarming, hilarious, and outrageous journey of a Washington and Wall Street insider who discovers, develops, and learns to share his simple gift of whistling with everyone from politicians to special-needs children. Through this heartwarming, hilarious, outrageous journey, Chris urges everyone to realize they don’t need to be a hero to make the world a better place.